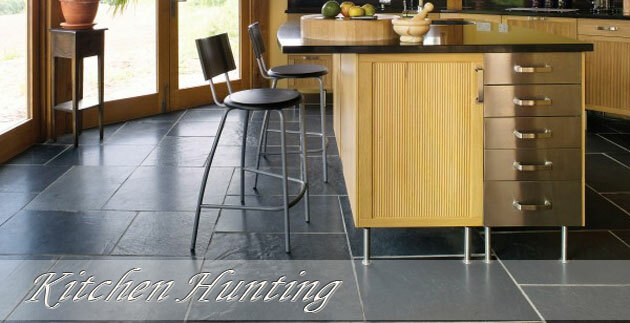 It is a hunt to find the right kitchen. I began my own hunt a few weeks ago and after a lifetime in the kitchen business it was a real eye opener to see my own clients in action at the work they love best. We started by choosing a flooring and our choices led us ultimately to showrooms. Strangely it was not price which guided our choice and in a world fixated on deals and bargains it was somewhat refreshing to be purchasing based on what I could see and recommendation. My recommendation came from the flooring company fitter. They know there showrooms and guided me to Mandarin Stone where I was truly amazed and stunned. The breadth of floors to choose from was both breath taking and exciting. But from one who adores shopping, having a complete vast range to choose from was exciting and it made the task to find the perfect floor for my new kitchen, that much easier.